Dr. John Edwin DeVore offers simple wisdom and insight that are quite useful in our ambiguous and chaotic world. With patience, contemplation, and openness, the reader can begin to listen to impeccable, inner messages that unleash the artist within to create an inspired quality of life. 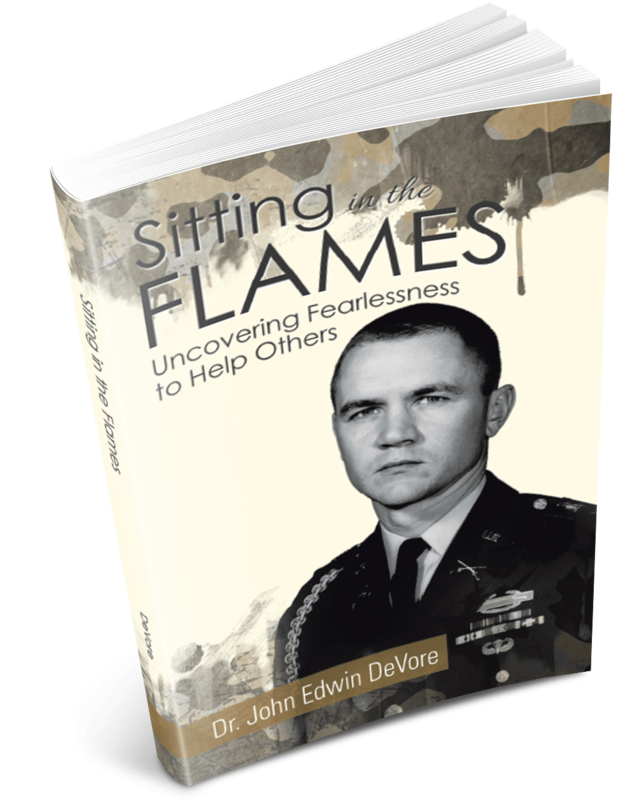 Drawing on his background, interests, and experiences, coupled with pertinent literature and a coaching philosophy, Dr. DeVore has composed masterful works of art that can blossom the benefits of awareness, concentration, discernment, and acceptance. His work is exemplary because it enables the reader to understand and commit to the “behind the scenes” homework that is essential to help dampen pain and suffering and forge the conditions for peak performance in personal war, golf, and life. As with all athletic endeavors, the ability to play consistently good golf requires impeccable preparation away from the course and a master’s grasp of key fundamentals. 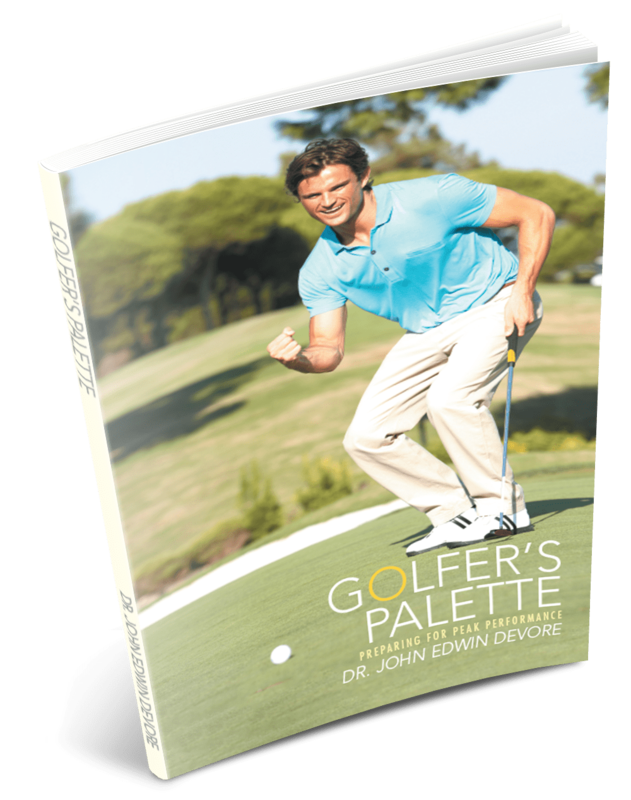 As Dr. DeVore enables the reader to soon become aware, patience, study, practice, and learning are key to being able to stand over a golf ball, deliberately quiet the mind, and move a golf club through the ball to an awaiting target.